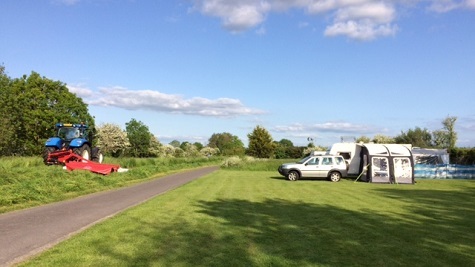 We at Merry Farm are a small family run caravan site which runs along side the river Brue situated down a country lane. Within a few miles of local attractions eg cheddar caves, Weston super mare & Glastonbury and lots lots more. 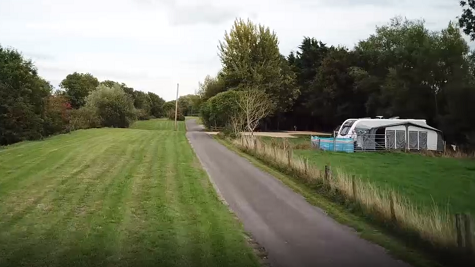 Facilities : Suitable for Caravans Motorhomes, Easy access, Electric hook up available, Grass and Hardstanding pitches, Dogs allowed, Wi-Fi available, Toilets, Showers, Battery charging. Nearby : Public transport, Restaurant/Pub, Shop, Cafe/Tea room, Fishing. We booked this CL as we were travelling up from Cornwall to part exchange our caravan for a new one from Highbridge Caravans. We booked for three nights over the Easter weekend so that we could have a couple of days trying out the new caravan. 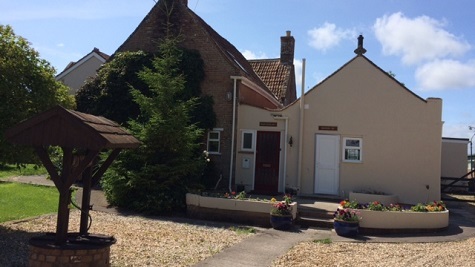 The site was easy to find and the owners welcoming and helpful. Although situated next to a lane leading to another caravan site, there seemed to be very little traffic whilst we were there. The grass was cut and all looked very presentable. 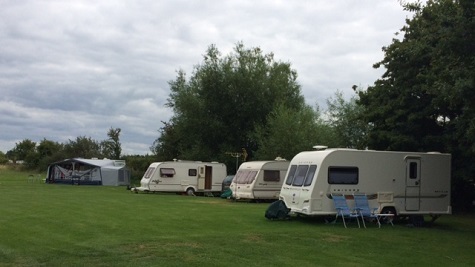 I always uses the caravan facilities but, if available, my husband will use the site facilities. He reported that the toilet and shower had obviously been updated since the last reviews and were clean and to a good standard with heating. The site itself was well situated for visiting local attractions. Whilst staying we visited Glastonbury, Wells & Weston-Super-Mare. We've been on this site before. We use our own facilities so aren't really bothered about the (moaned about) shower. It's a nicely kept site and we were happy to stay there. We would definitely go back if we're in the area. 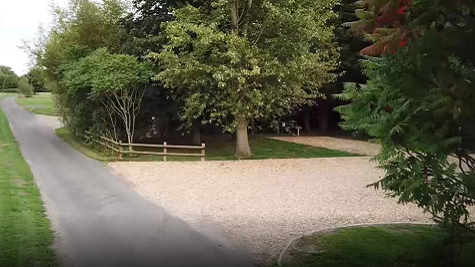 The through traffic is just from the other site at the end of the lane so it's not really like a road. 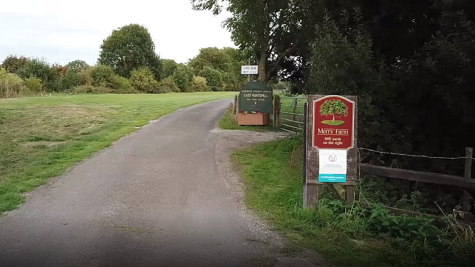 Directions : Leave M5 at junction 22 onto the A38 signposted Highbridge, within 0.25 mile turn left onto B3139 signposted Wells, in 1.25 miles at T-junction turn right signposted Watchfield, E Huntspill, in 0.25 mile turn left onto the B3141 signposted Bason Bdge, Woolavington, in 0.5 mile turn sharp left immediately past river bridge into Merry Lane no through road. 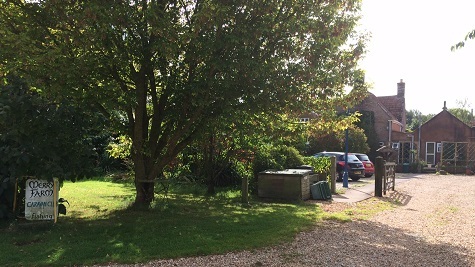 Farm within 0.75 mile.